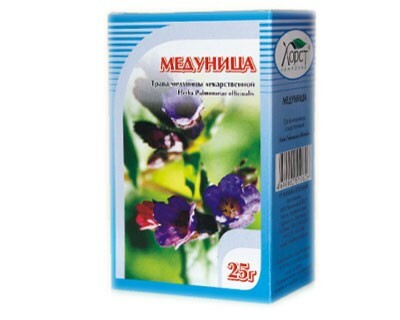 dried shredded flowers and herb plantsExerts hemostatic, inflammatory, sedative, analgesic, antimicrobial, astringent, diuretic and anti-stress effect. 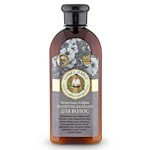 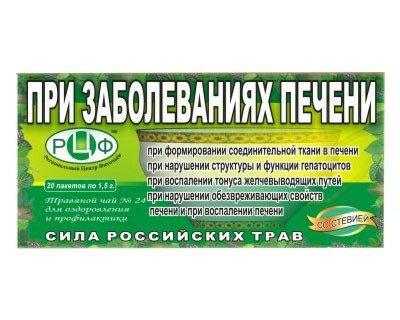 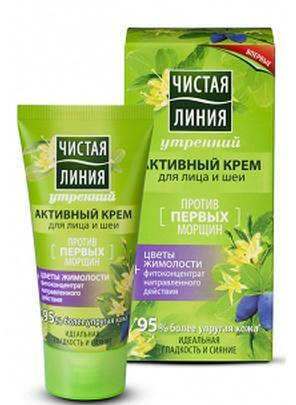 Recommended for gastrointestinal, women's diseases, as well as sore throat, sores and other oral diseases. 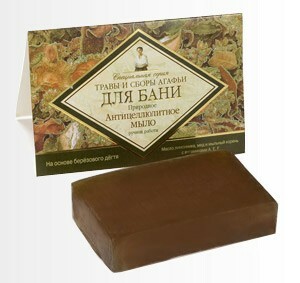 Is a good way to normalize the metabolism, elimination dizbakterioza, dysentery.